4k00:13Strangler fig tree around its host tree in the rain forest ofBwindi Impenetrable Forest national park, Uganda. 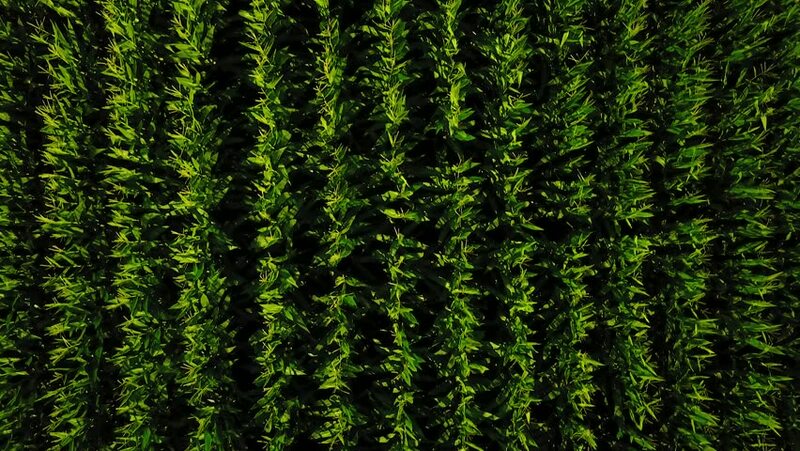 4k00:29AERIAL: Flight over lush green sugar cane field. Revealing Pan Up. hd00:11View to the stone pillars in the temple of Confucius in Beijing, China.